Welcome to Attack Squadron website . Attack Squadron is a new modelling company from Poland. Founders are Wojtek Bulhak and Marcin Ciepierski, two modelers that love airplanes like A-4 Skyhawk, SBD Dauntles and SOC Seagull. Wojtek is owner of Adalbertus Miniatures – resin figures manufacturer from Poland. Marcin is a professional designer. Our first release is planned for March 2011. It was announced on Toy Fair in 3rd-8th February 2011 in Nuremberg. Generally we are planning to release accessories for dioramas of Naval Aviation in 1:72nd scale. More info soon. We strongly believe that you need a special products to display your model collection. Being active modelers we feel the tension made by excitation with aircraft models building and limitations in displaying them on shelf. Our models are made to cross that limits. We also see, that naval aviation models need some more high quality accessories released. First we invest in highest technology. Our models are in 80% made in 3D CAD design and 3D printed with best quality printers. Models are resin casted ourself. Photoetch and brass tube parts are made by our partners, Hauler from Czech Republic and Albion Alloys from UK. They are experts in their job! We are manufacturer of aircraft display bases and weapons 1:72 scale. In short period we will release a full kits and figures. Please visit our website to see latest news and product list. The most important person in every company is customer. 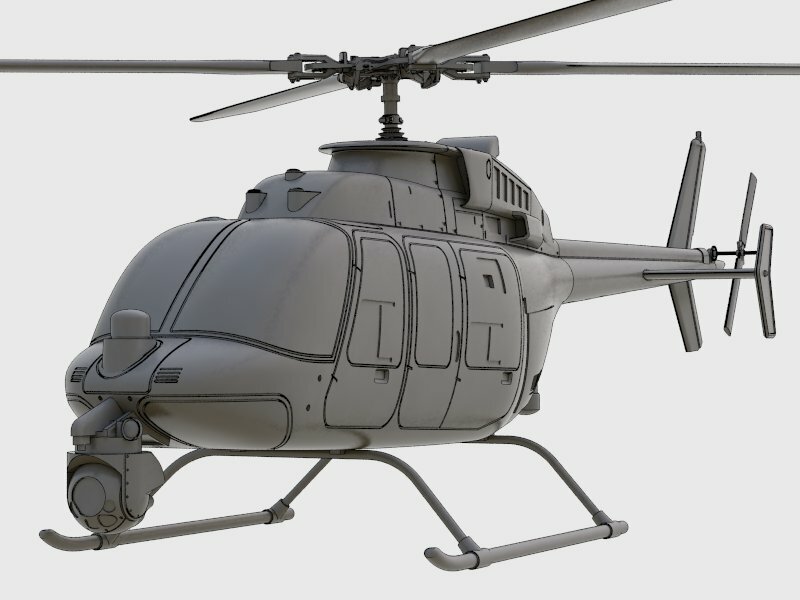 We need your help in developing models you really need. The best way to start our cooperation is to subscribe our newsletter. You are welcome to post comments on our website and to contact us by email with any suggestions and questions. We will ask you to participate in product surveys, polls and tests. Active users will be granted with prizes and a very special offers for our kits. We will communicate you by email, our facebook fanpage and on website. congratulations for your fine job in modeling arena. Congratulations on bringing the beatiful Grumman F2F-1 to market. Could you make a detail set of separate control surfaces for Accurate Miniatures F3F-1/2?